Going easy on the bread has never been easy for me. Even during my 7-day detox, it was really hard to not eat bread. Everyday I found myself caring bread. 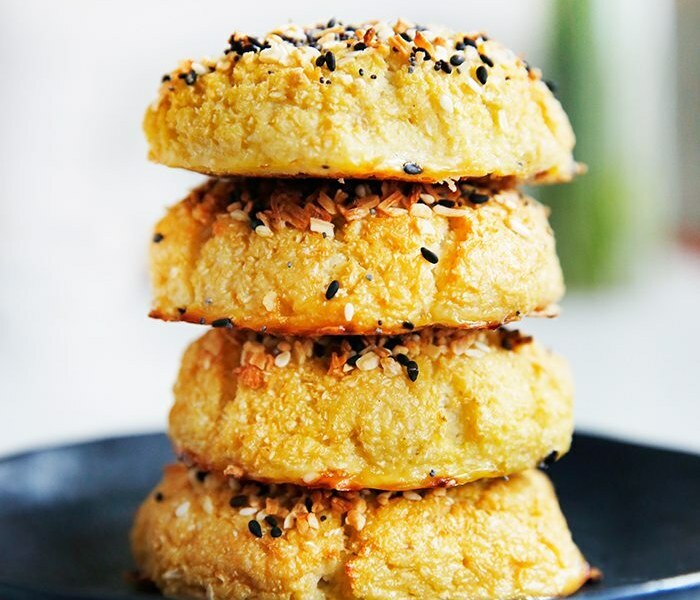 But ever since I got my hands on this cauliflower bagel recipe it’s no problem at all. When I don’t want to eat bread, I just whip up a batch of these babies. They are superb right out of the oven! For an added kick, make your own paleo mayo with this recipe. Refrigerate the cauliflower mixture for 5 minutes – this will allow the almond flour and coconut flour to soak up some of the moisture. 4.Take out the fridge and give it another good stir. Preheat oven to 400° and line a baking sheet with parchment paper and lightly grease with olive oil. 10. Remove from the oven and let cool completely on a rack before peeling them off the parchment paper. 13. Place bottoms on pan with parchment paper and place under broiler for 1 minute to melt cheese. 14. Remove from oven and spread top of with mayo if desired, then top the other cauliflower bagel half. 15. Divide the spinach or lettuce between 4 bagels. Store leftovers in an airtight container in the fridge for about 2 days, or the freezer for about 7 days. To reheat, wrap tightly in foil while and pop in the oven until warm. If frozen let thaw before putting in the oven. Store leftovers in an airtight container in the fridge for about 2 days, or the freezer for about 7 days. To reheat, wrap tightly in foil while and pop in the oven until warm. If frozen let thaw before putting into the oven. 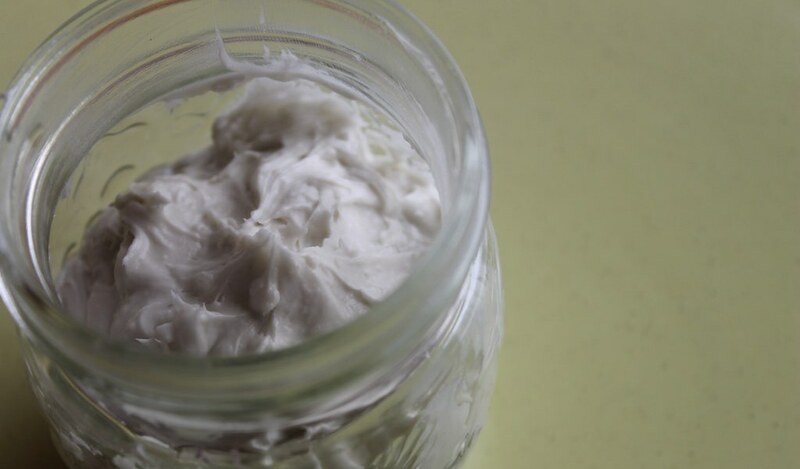 Make your own paleo mayo with this recipe. I never realized how easy making my own mayo could be. This recipe is an easy, healthy way to spice up any sandwich. Try it for yourself! Add all the ingredients to your glass jar and let them sit for a few seconds, just long enough for the egg to settle comfortably at the bottom of the jar, underneath the oil. Insert your immersion blender and push it all the way down until it makes contact with the bottom of the jar. Push the power button and do not move the blender for a full 20 seconds. Almost instantly, you’ll see the magic take place right before your eyes: the oil will start to emulsify and turn into this lusciously creamy and thick concoction, slowly making its way all the way to the top of the jar. After 20 seconds, the transformation should be pretty much complete, so start moving your blender around and up and down just to make sure that every last bit of oil gets well incorporated. About the oil, it’s VERY IMPORTANT THAT YOU USE LIGHT TASTING OLIVE OIL and NOT full flavor. Full flavor is way too strong and will give your mayo an unpleasant bitter taste! You could, however, sub avocado, macadamia, almond or walnut oil for some (or all) of the light tasting olive oil. It’s also important to use the proper equipment, as described. I found this little gem after starting my first detox. 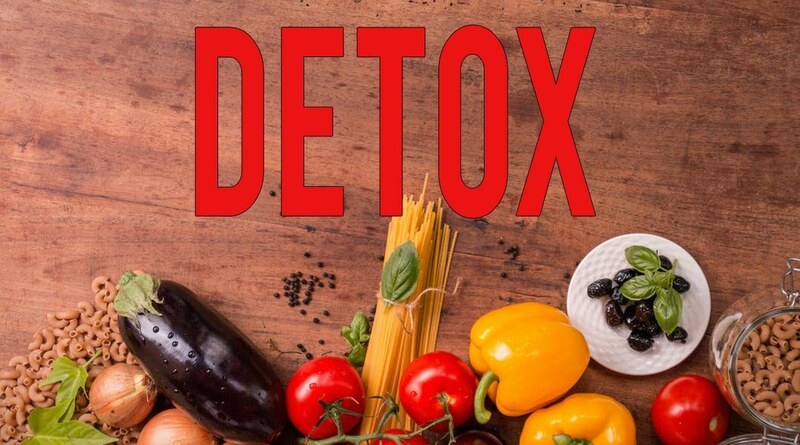 I read about Dr. Alejandro Junger’s detox regimen, and thought it was awesome. HIs recipes are also delicious. 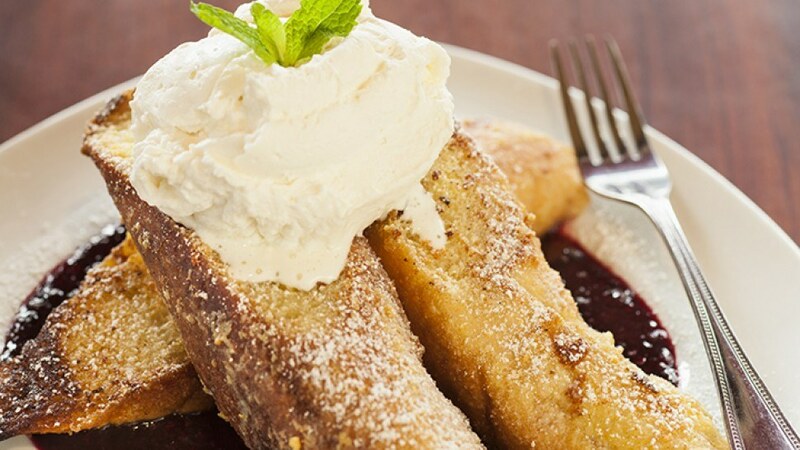 This recipe was adapted from Dr. Junger’s French toast recipe, and it is delicious! 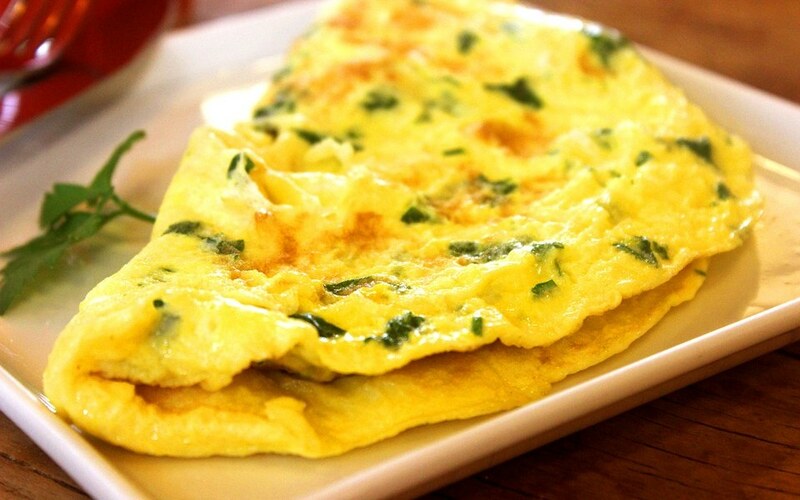 Whisk eggs, coconut milk and spices in a large shallow dish. While the skillet warms, add bread into the egg mixture 1 slice at a time. Allow both sides to absorb a lot of the moisture. Carefully transfer the bread slices onto the skillet and cook until golden brown. 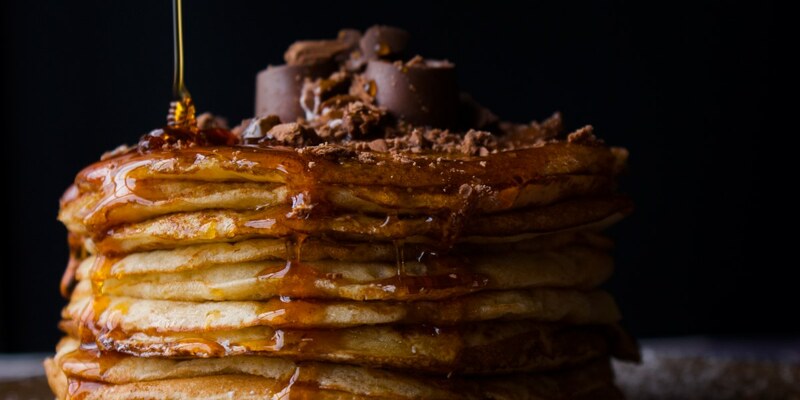 Pancakes are one of my favorite breakfasts. 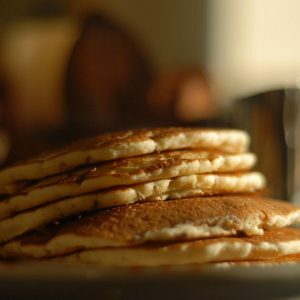 I had a craving for pancakes during my first cleanse, and I’m glad I found this easy, delicious almond pancake recipe. These pancakes certainly satisfied my craving. CLeansing or trying to lose weight? Skip the commercial syrup and top with pure, all-natural maple syrup or other natural toppings. 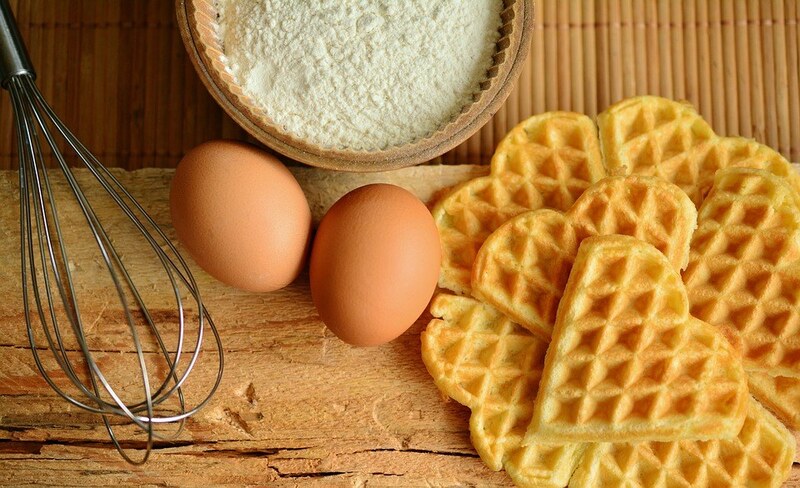 Mix all ingredients in a medium sized bowl until batter is a pourable consistency. Make one test pancake to check for desired thickness and texture. 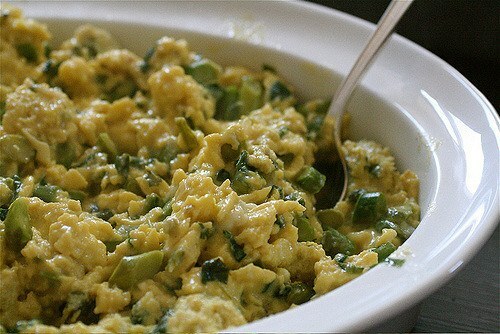 This asparagus and egg scramble is the perfect morning pick me up for your body and for your taste buds. Not only do asparagus and eggs taste great together, they provide a wealth of nutrients and vitamins. 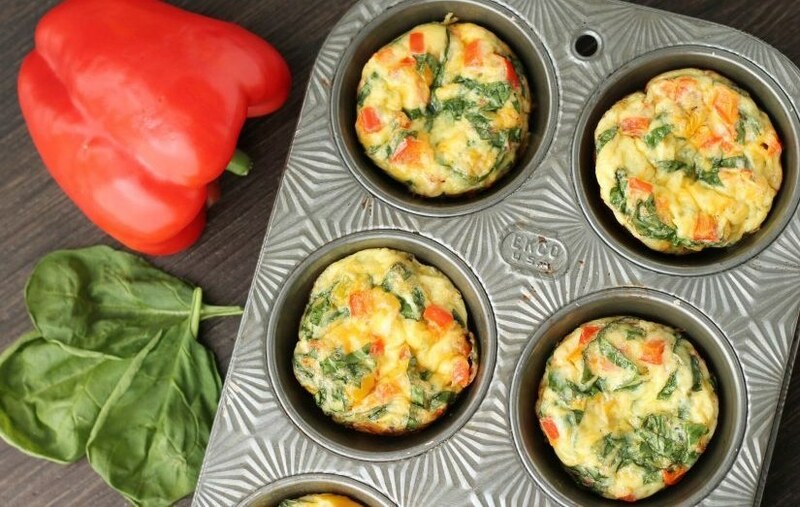 Scramble eggs in a bowl and set aside. Add 1/2 tablespoon olive oil to skillet. Add asparagus and half the seasonings. Cook for 4 to 5 minutes, until asparagus is tender, stirring constantly. Then add scrambled eggs and the remaining seasonings. Stir continuously for about 2 to 3 minutes or until eggs are done. Recipe adapted from: Skinny Ms. Asparagus and egg scramble recipe. When you’re ready to start the cleansing process, Make sure you’ve completed your cleanse day activities checklist. Make sure you’ve done your grocery shopping and planned your meals for the next 7 days. On the first day of cleansing, set an alarm with the title “start cleanse” so you start your day cleansing. Remember to drink a glass of water shortly after you wake up. Also, remember to drink organic apple cider vinegar and water before you eat. Just add 1 tablespoon of apple cider vinegar to a large glass of water and drink it. Wait at least 15 minutes before eating. Then just eat what you’ve planned to eat for the day, while avoiding or substituting the foods on the hit list. Below is an infographic of the checklist. Click here to download or print your full size copy of the checklist!